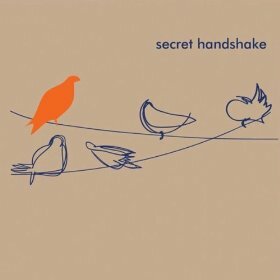 Washington, D.C. saxophonist Brian Settles’ most recent album is Secret Handshake (Engine Records, 2011). In this interview, recorded in Maryland, Settles talks about his decision to take a break from the jazz scene years ago to work on his craft; why he relocated from New York back to his native Washington; his working band; and what he hopes for the future of his music. Learn more at briansettles.com and follow him on Twitter on @briansettles.